The E657 Series is a limited express-type electric multiple unit designed by JR East to replace The E653 and 651 Series trains on the Joban Line limited express routes. The 651 Series was revolutionary at the time of its introduction in 1989, but by the late 2000s, it was starting to show its age. 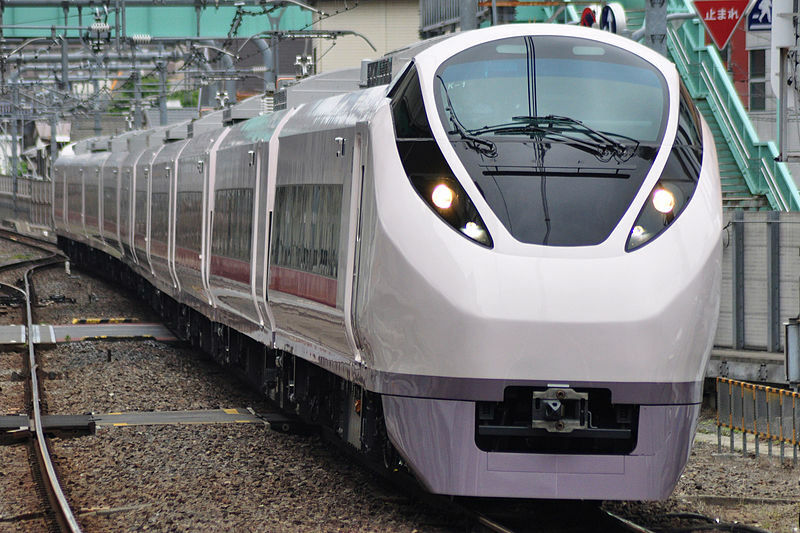 JR East decided to develop a new design that would replace it and eventually the E653 Series as well. JR East based the new design on the E259 Series operated as the Narita Express but gave it a different body design with a closer resemblance to the E653 Series. End cars and deluxe green cars were given full-active suspension to provide a smoother ride. To cater to the many business men and women that use the Joban Line limited expresses, JR East gave the new E657 Series wireless internet equipment. This coupled with power outlets for laptops means passengers can stay connected even on the move. 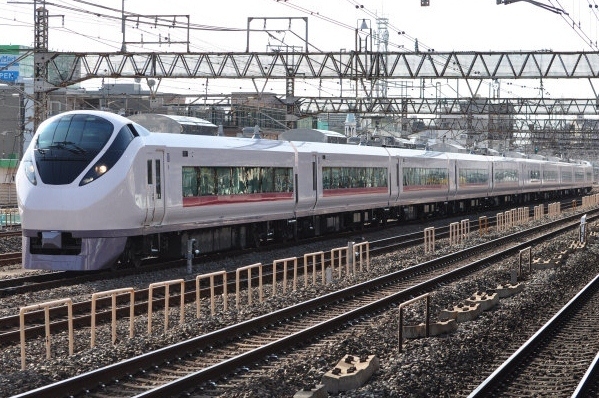 The E657 Series has replaced the 651 Series in service as the Super Hitachi and is scheduled to also replace the E653 in service as the Fresh Hitachi.